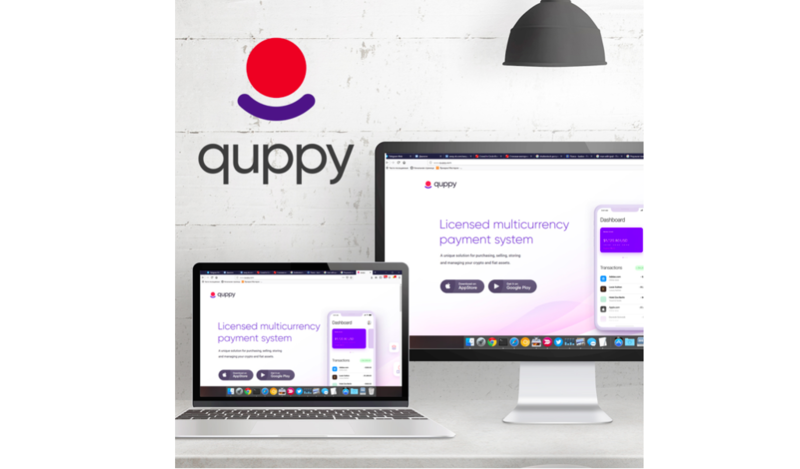 TALLIN, Estonia, January 24, 2019	(Newswire.com) - Unique, Multi-Currency, Cross-Platform Crypto-Wallet Quppy has announced that it now offers users white label technology on its platform. The solution, which can be applied to projects of any type, uses a decentralized white label Wallet from Quppy and Quppy Exchange to accept payments through the system, and buy & sell cryptocurrencies. The new system serves payment providers, enabling them to use third-party technologies and support payment acceptance for their merchant customers. The white label simplifies the payment processing for customers. No need to build anything from scratch. With the white label, the client has his own platform ready for action. In the 1st quarter of 2019, it is planned to start issuing corporate cards. Any transaction complies with all safety requirements without exception.